It can be a fine balance working and building a career when you have small children. Juggling between work and home life can be challenging and having a family, employer and team that understands can be invaluable. 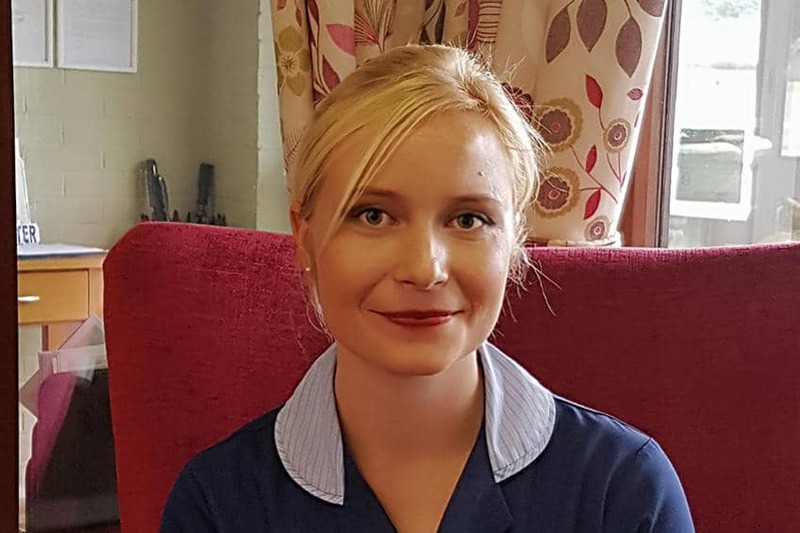 Many of the nurses on Nicki’s unit are working parents; they are all supportive of each other, making sure that both the residents in their care and their families at home have an equal amount of their time. The culture at Plas Y Dderwen is very nurturing and family orientated. Nicki really appreciated the care and flexibility the home offered her when she had her son. Many new Mums worry about their career and whether taking time out or having other priorities might been seen as a hindrance, but the thought couldn’t be further from Nicki’s mind.